Comment: I have a circulation pump with a 120 gallon water tank. People are complaining it takes long time to get the hot water. Need to install a new one/repair existing as needed. Comment: How much a failed Title V Septic Inspection and installation in Townsend, MA for a home of 2,502 sqft with 3 beds and 2 baths will cost? Comment: I would like an estimate on repairing a septic system. Comment: I am looking for an estimate to repair a septic line. It is leaking. Lowell Septic Tank & Well Services are rated 4.64 out of 5 based on 552 reviews of 10 pros. 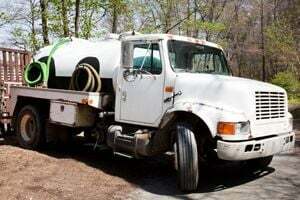 Not Looking for Septic Tanks & Wells Contractors in Lowell, MA?